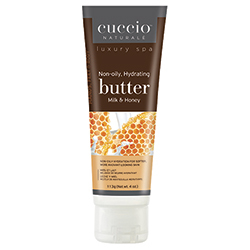 Hydrate hands and body with this non-oily formula. Enriched with time-released emollients for softer, more radiant looking skin. 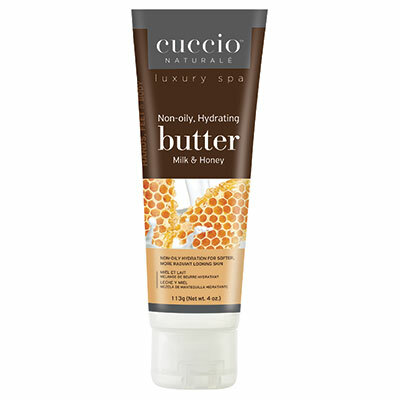 Milk soothes and softens, while honey is a natural humectant. 4 oz.